Specifically designed for genre fiction writers. Perfect for novelists who have never edited a novel before and need guidance through the process. 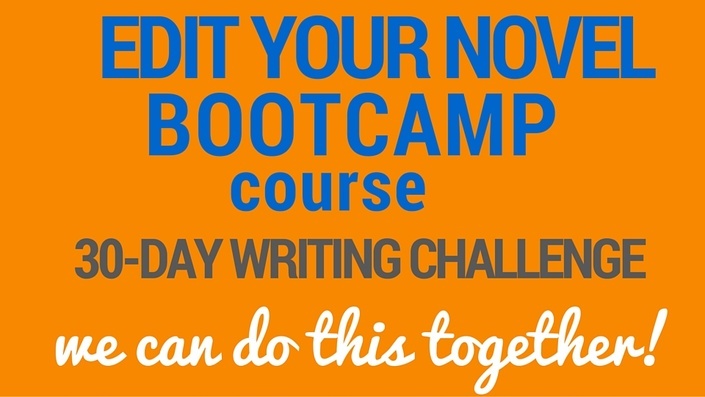 Suitable also for dedicated novelists who want support and structure to edit a novel in three months. Designed to be completed in three months, though you can take all the time you need. This course will come with three home study courses, plus new material developed on the students' needs, and 6 teaching video calls. -- How to Choose Your Story’s Structure ($79 value). 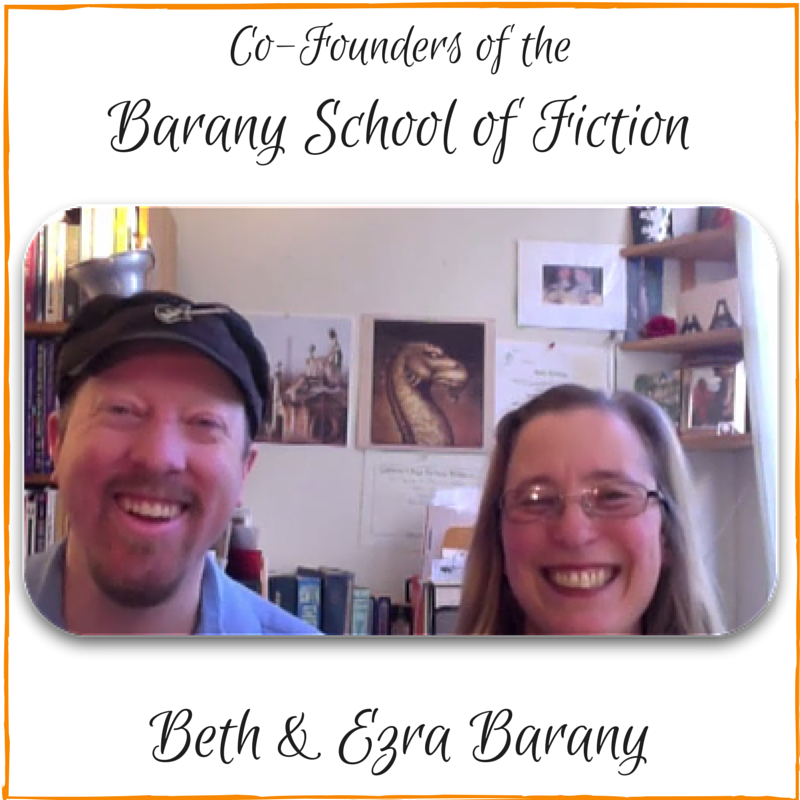 In our live calls, you’ll have a chance to have your work “live edited,” ask questions that arise to two experienced novelists and master teachers, Beth and Ezra Barany, and get some some teaching. Together we have written and published over 20 novels.